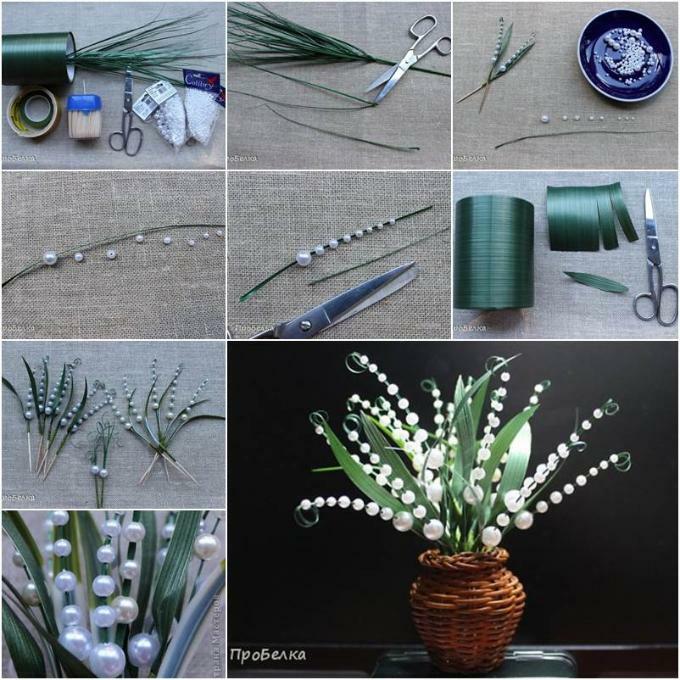 Beads are perfect materials for making flowers or plants to decorate you home! 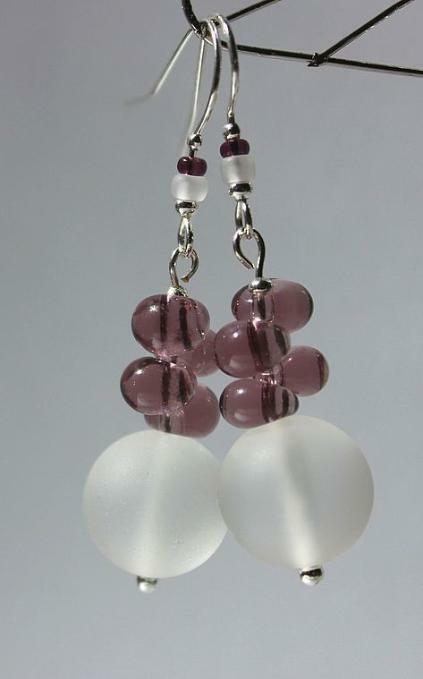 Like this beading project: make beaded lily of the valley. Real and beautiful, huh? It can definitely be a pretty piece of home decor or a great gift for friends. Will you have a try? Get the below supplies first and enjoy!